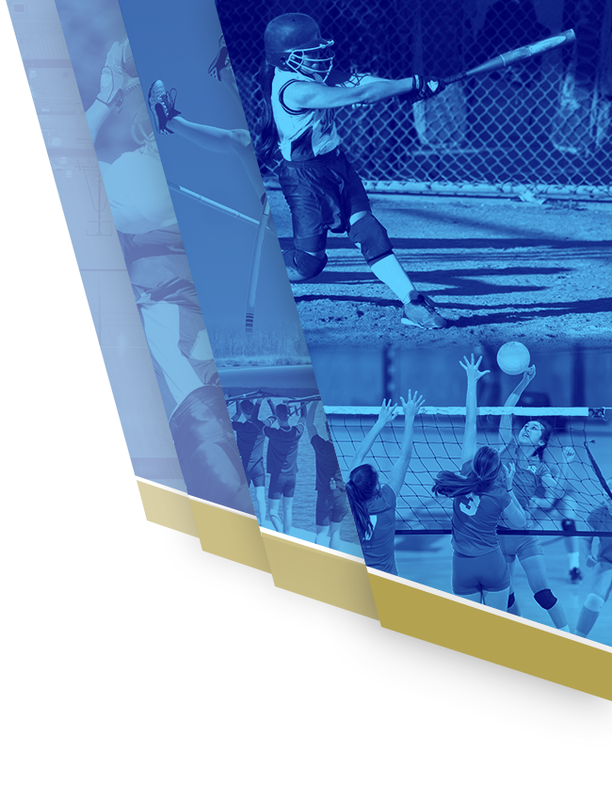 Wilson Central defeated Oakland at home on April 6 by a score of 3-2. 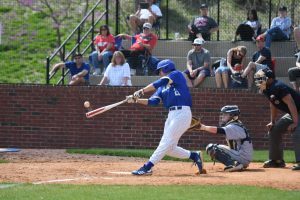 After a tough pair of losses to Beech, the Wildcats were looking to gain momentum into what could be the biggest series of the year with district leader Hendersonville on April 10 and 11th. They sent Hayden Baker to the mound in search of their first win in a week. Oakland had defeated the Wildcats in a scrimmage earlier in the year, so this game also meant revenge for the Wildcats. Oakland jumped out to an early 1-0 lead in the second, but the Wildcats answered back in the bottom of the third on an RBI single from Baker. The Wildcats then added another 2 runs in the bottom of the fourth. 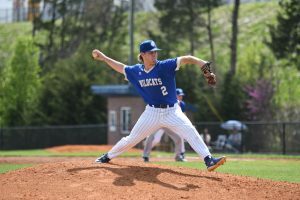 The Wildcats were cruising until the seventh inning, where Matthew Jenkinson came in for a save before his predicted start at Hendersonville Tuesday. 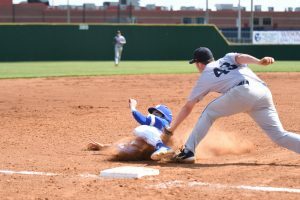 One run came across the plate for the Patriots, bringing the game to 3-2, but Jenkinson pitched his way out of the inning and the game, giving the Wildcats their eleventh win. 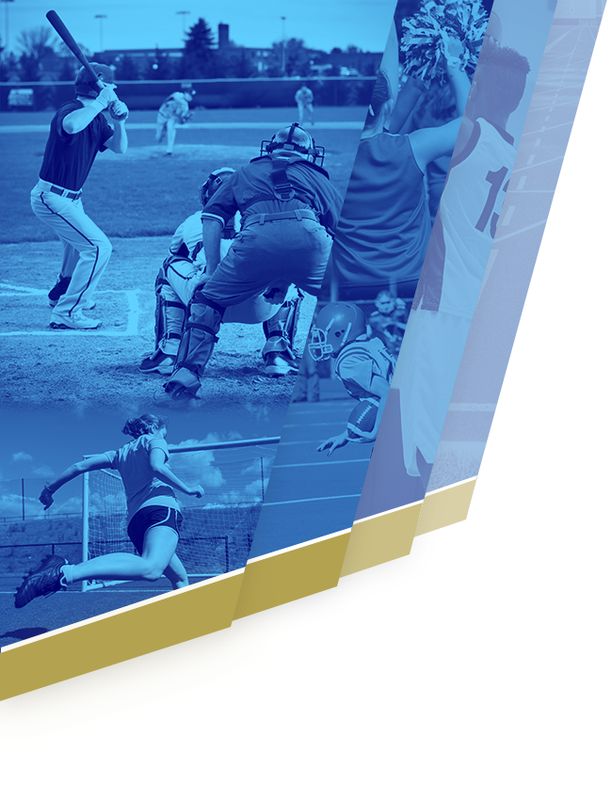 Baker, Kameron Bond, and Jackson Odette all had multiple hits for the Wildcats, and Odette and McKane Everett drew a pair of walks each. Baker tossed 2 strikeouts in his start, and Jenkinson fanned a pair in his close. 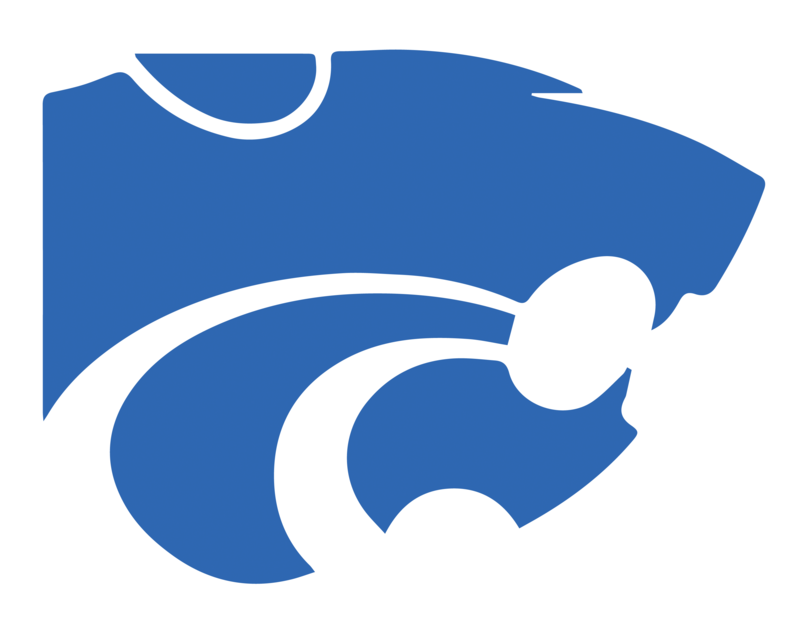 The Wildcats move on to battle the Commandos at Hendersonville tonight Tuesday April 9, the game will begin at 7:00p.m as both teams will play the 2nd game in the series on Wednesday at Wilson Central High School.